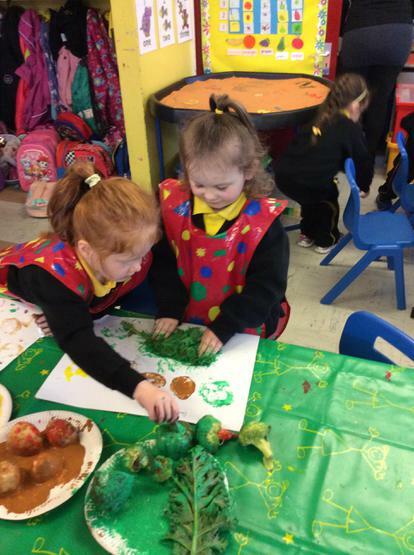 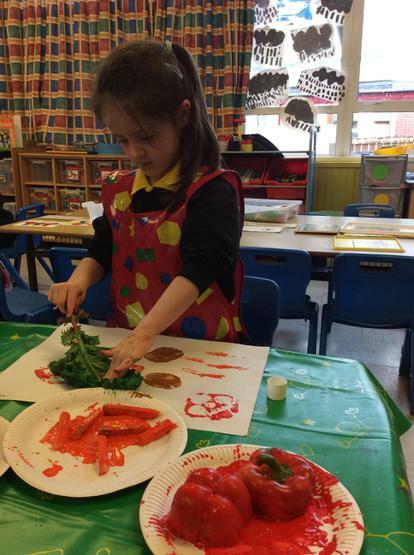 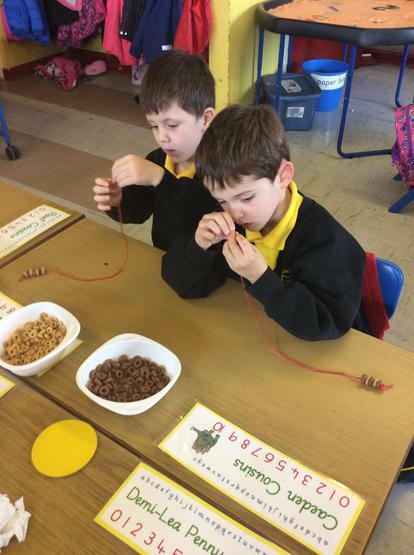 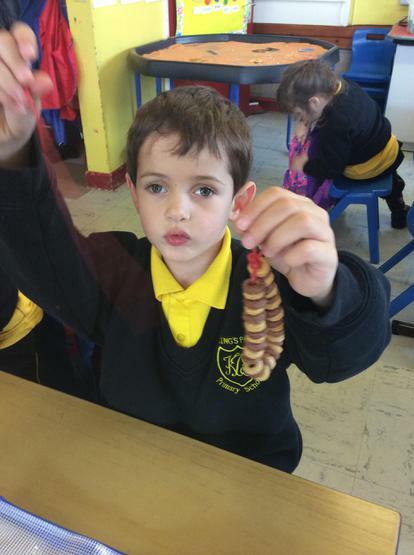 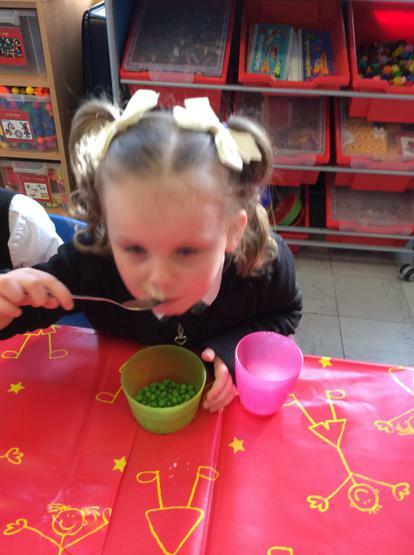 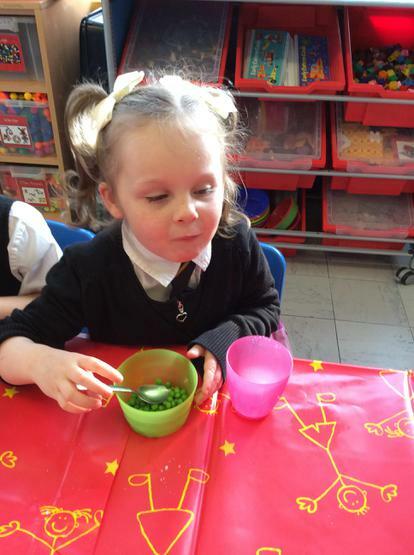 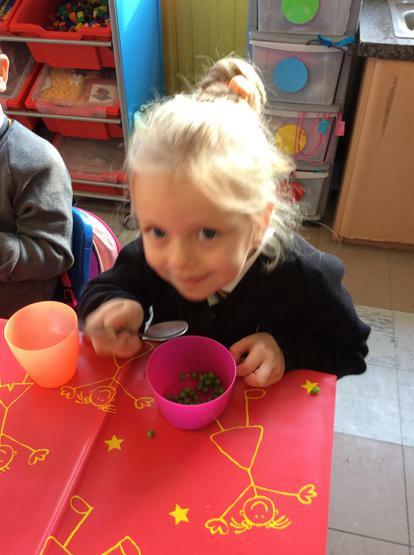 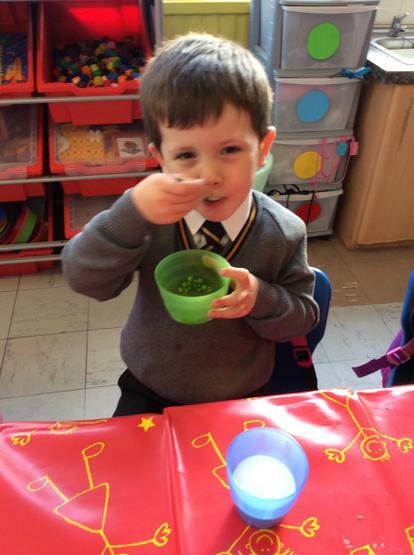 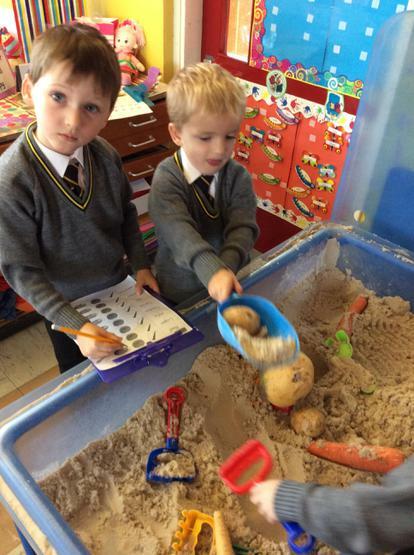 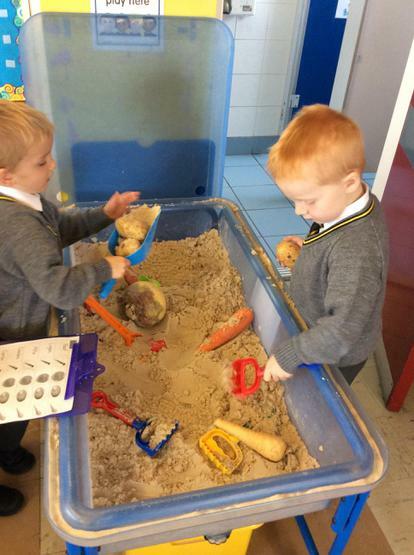 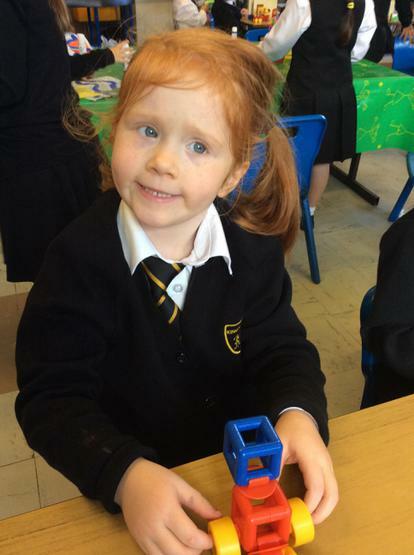 We have been learning all about vegetables. 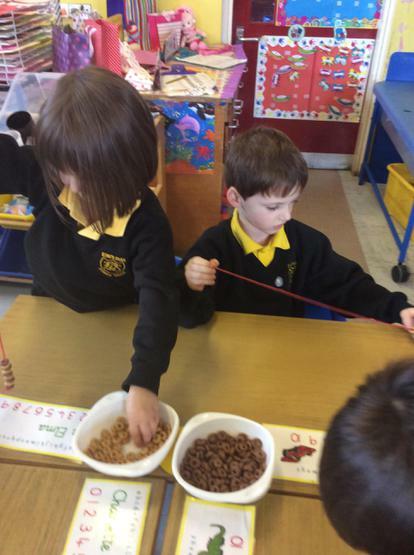 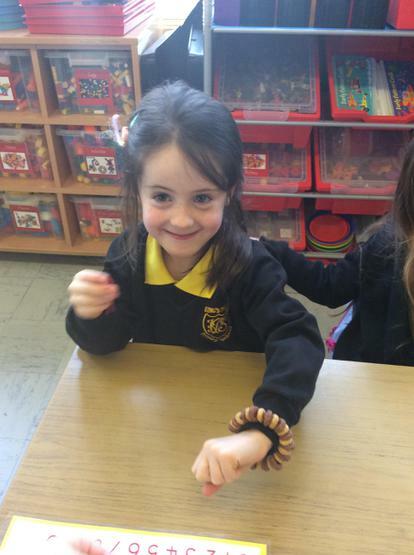 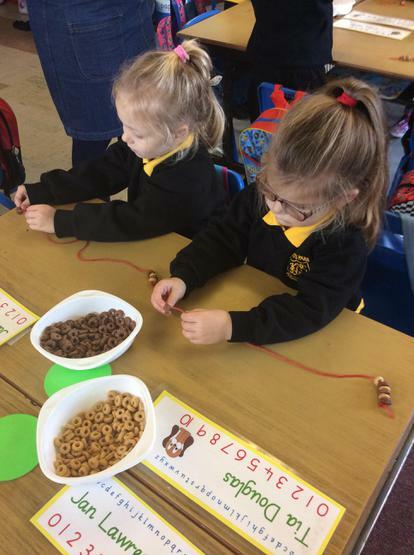 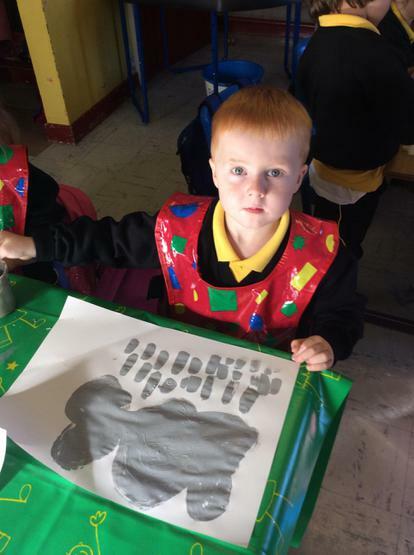 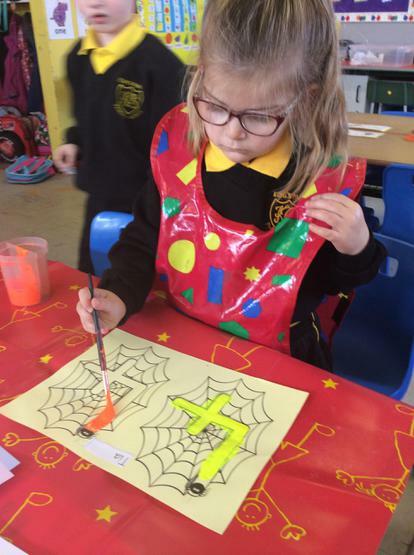 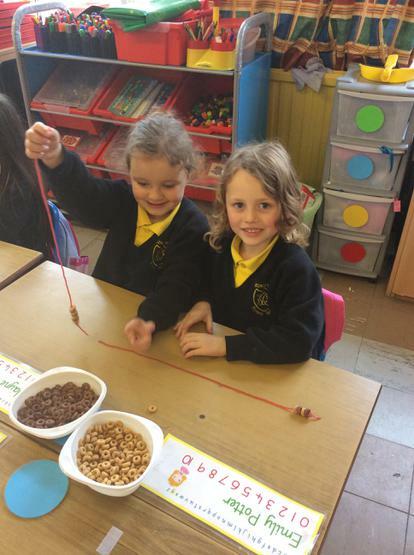 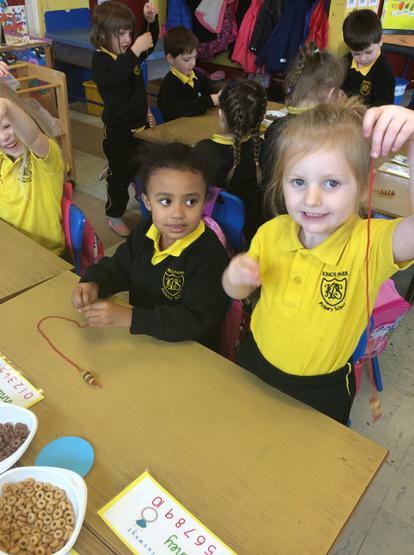 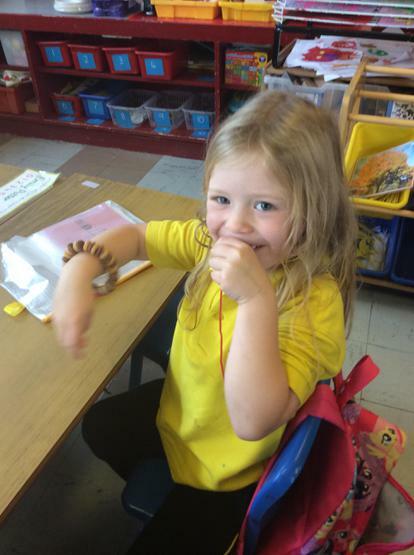 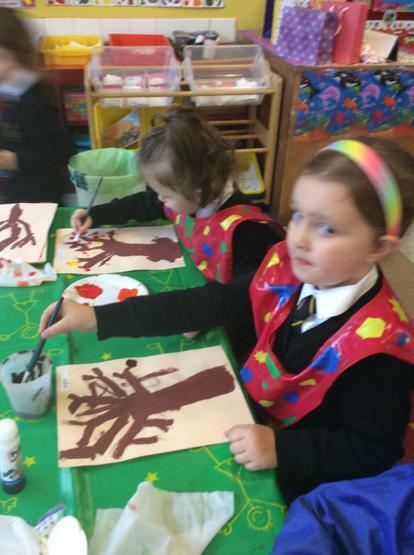 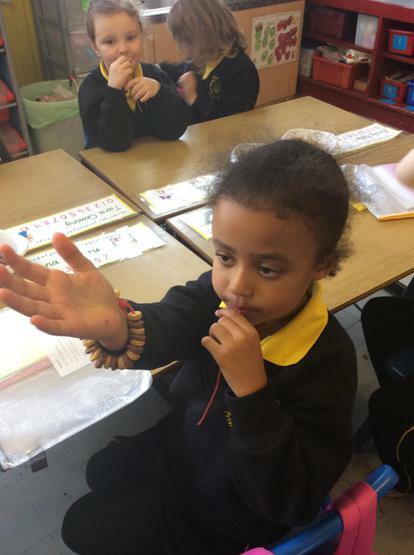 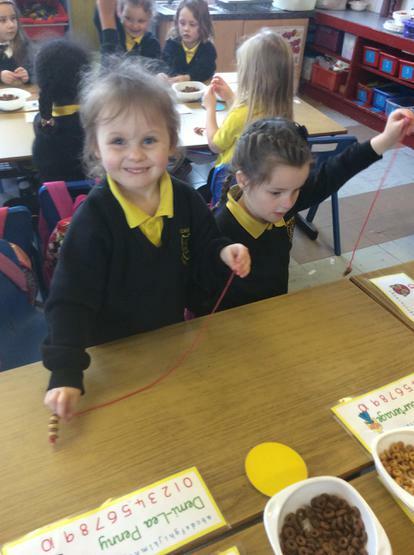 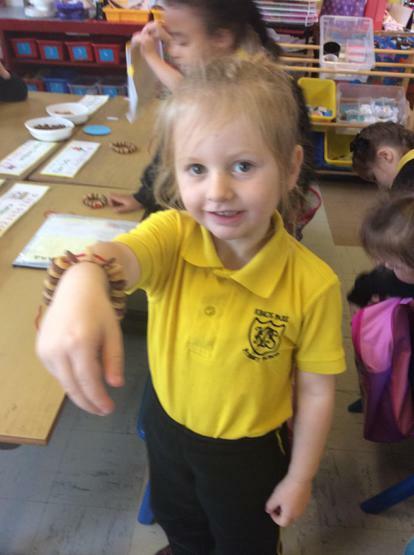 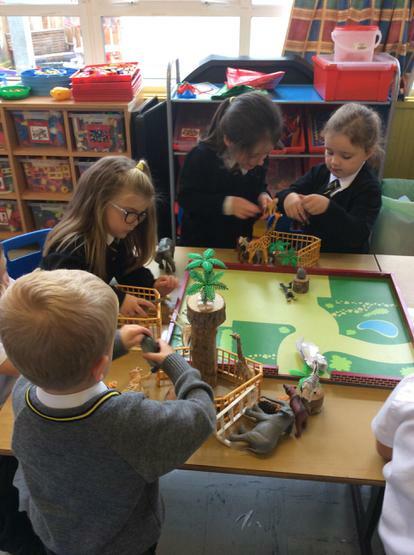 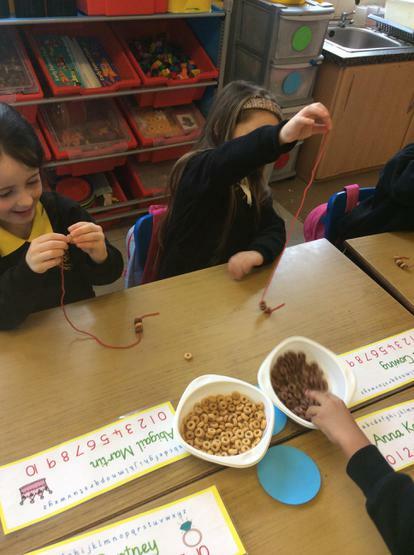 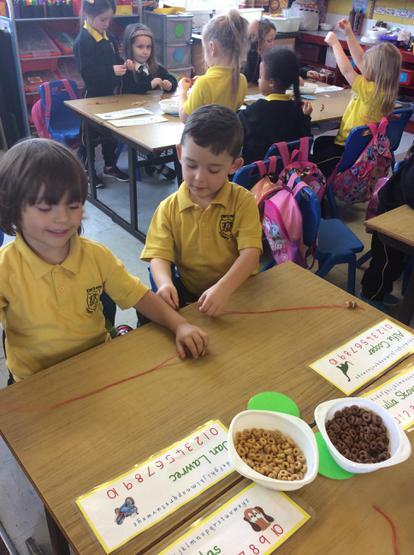 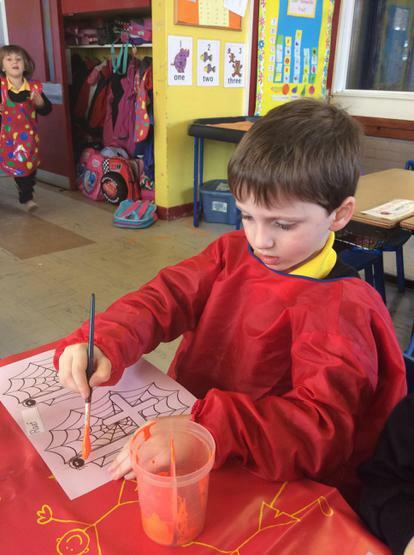 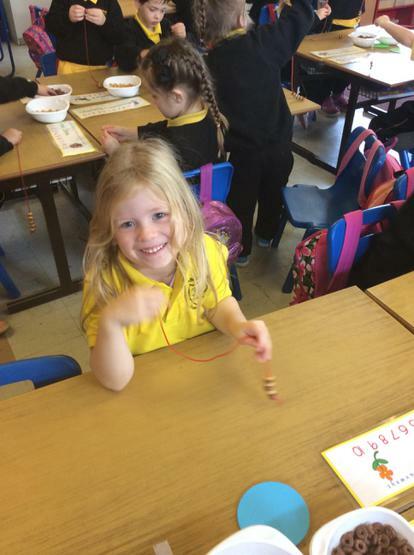 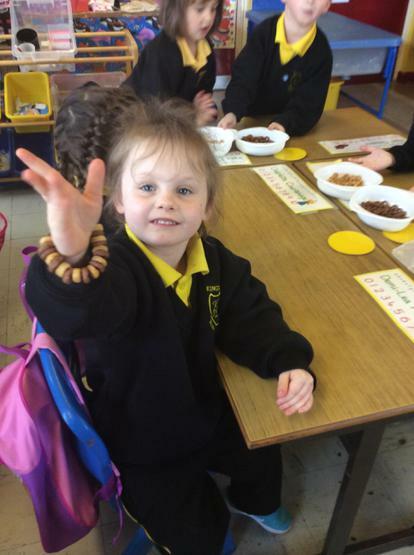 This week we have been learning all about fruit in P1. 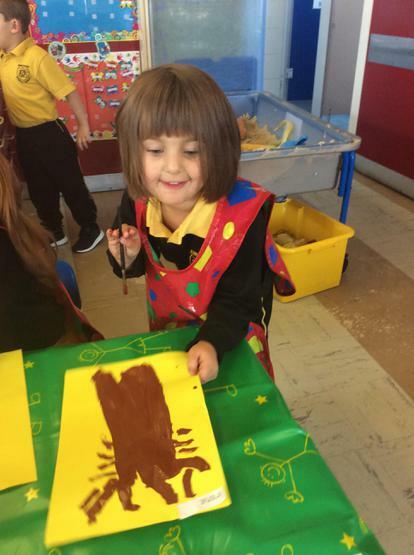 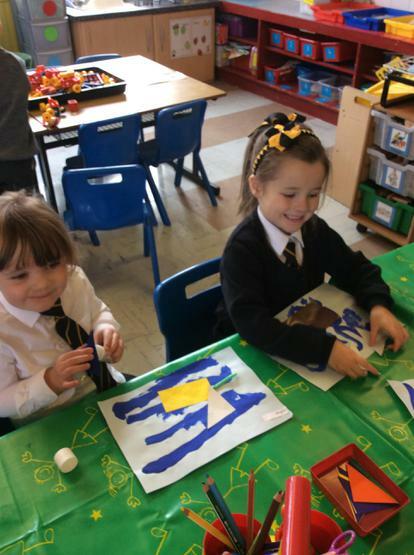 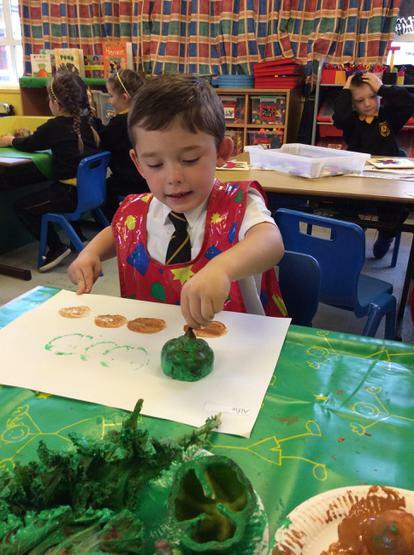 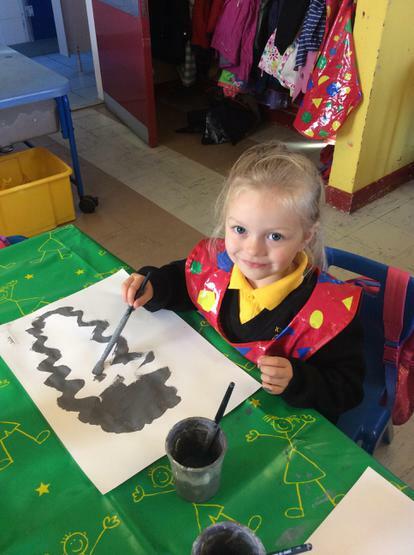 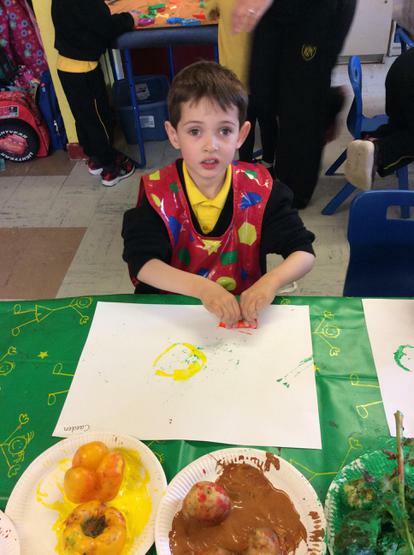 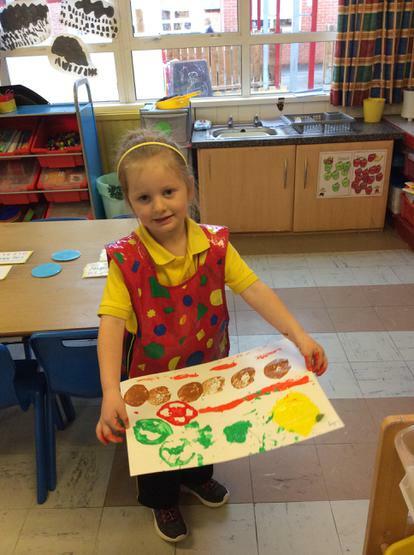 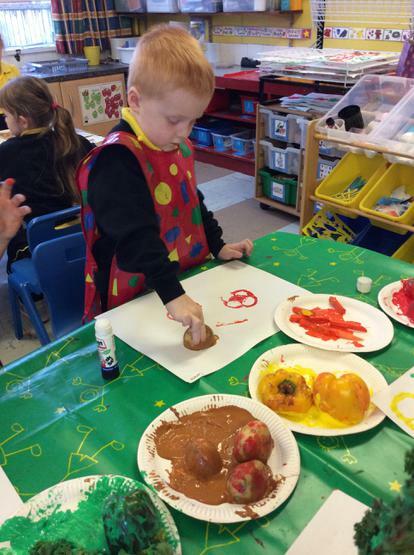 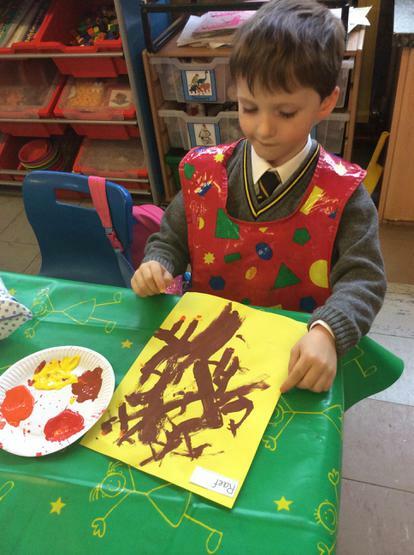 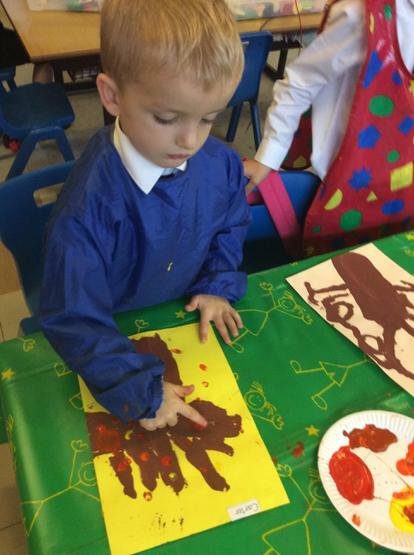 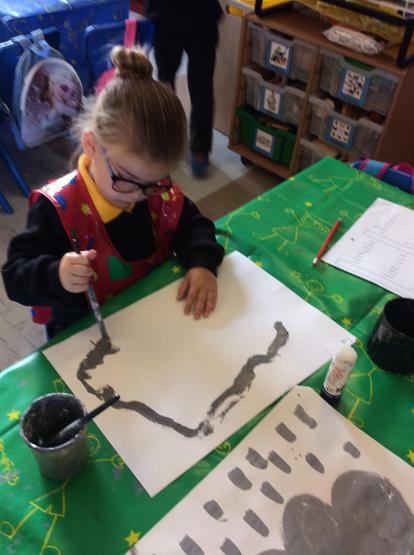 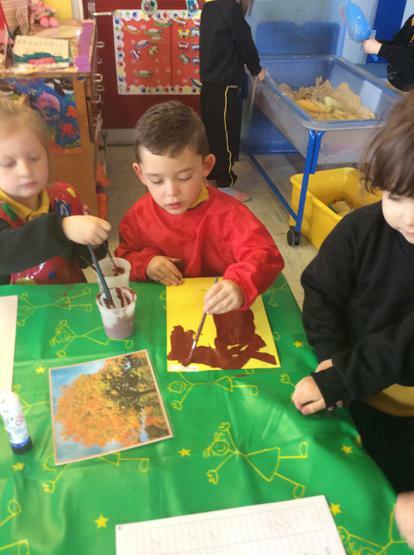 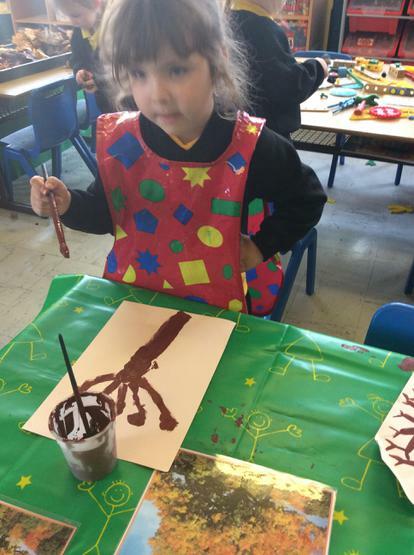 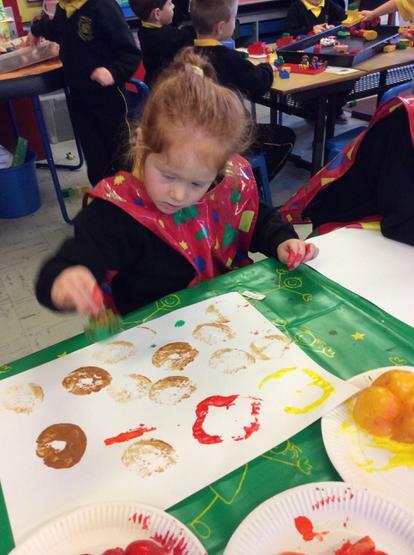 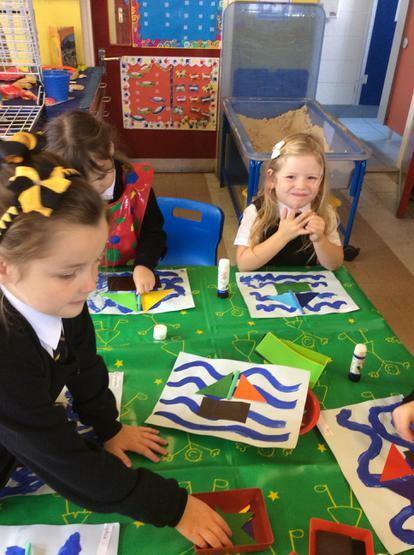 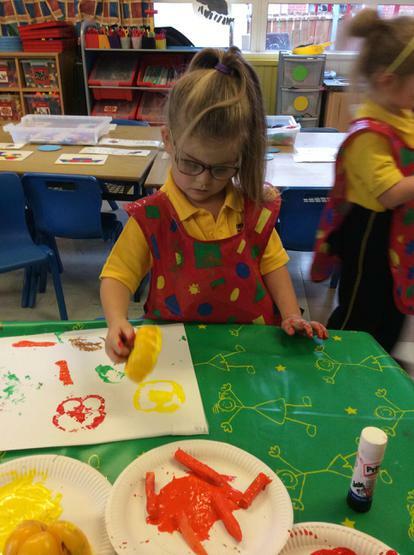 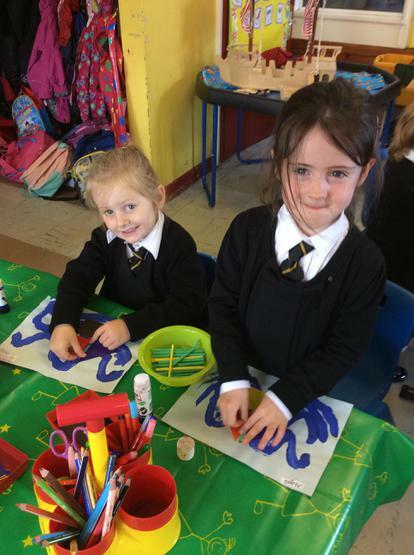 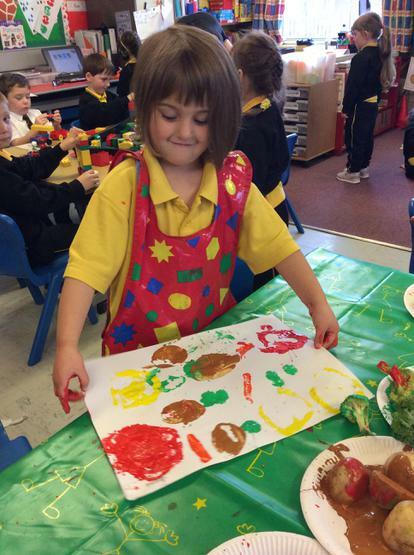 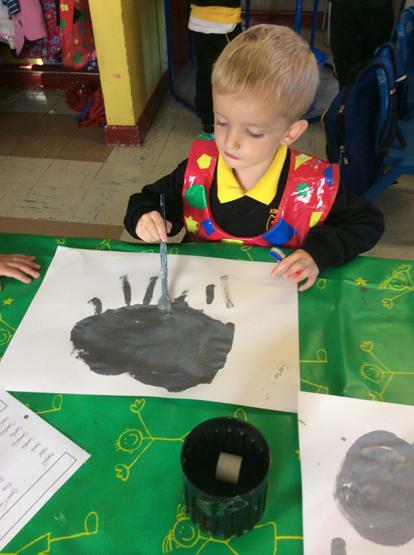 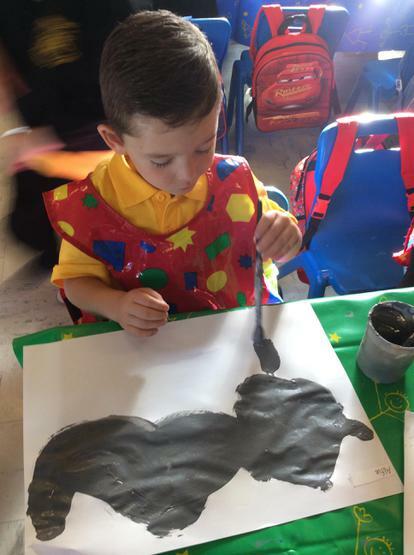 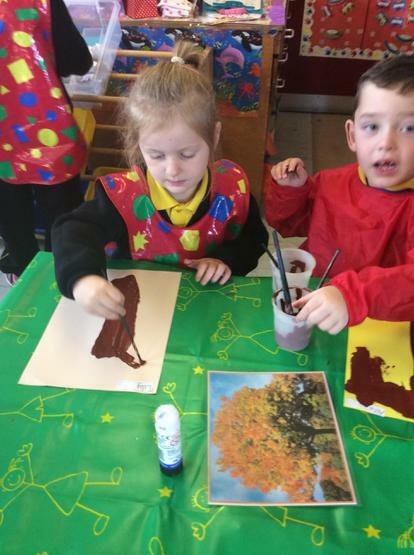 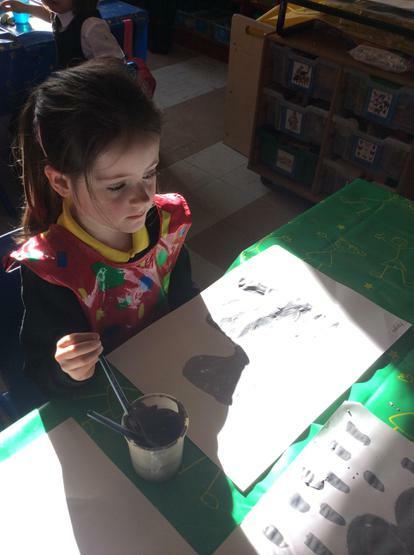 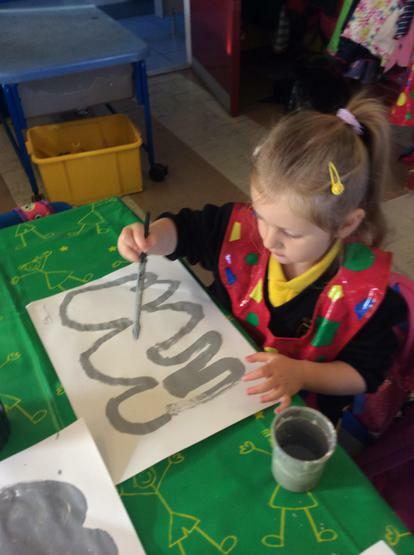 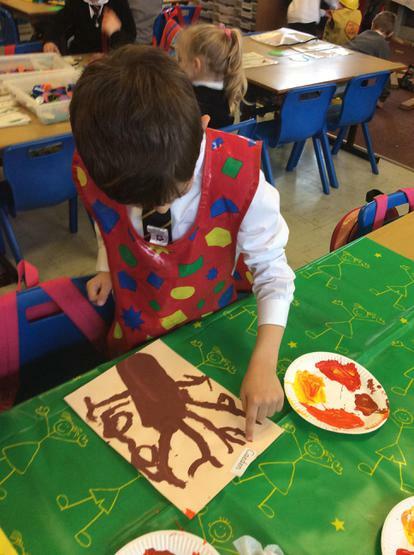 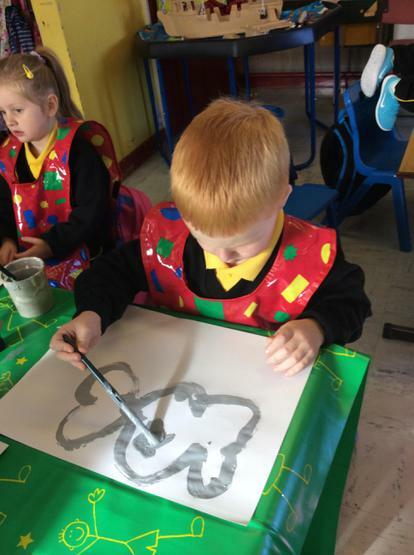 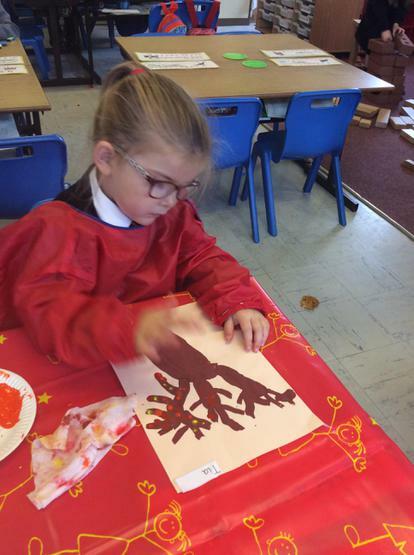 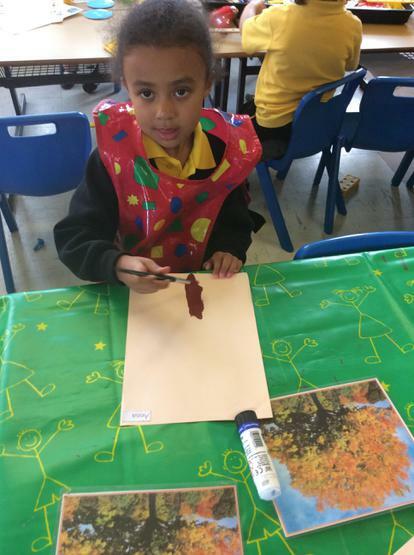 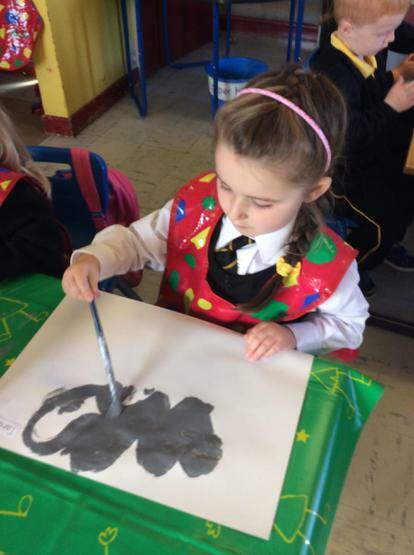 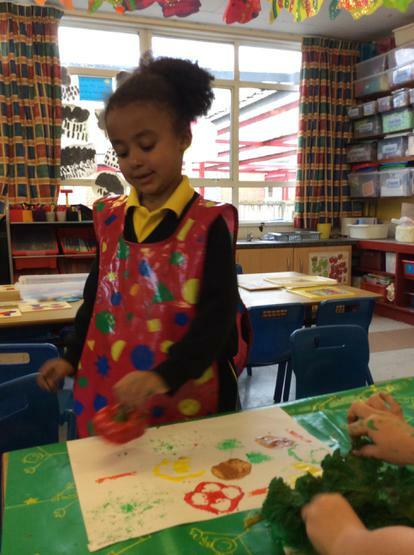 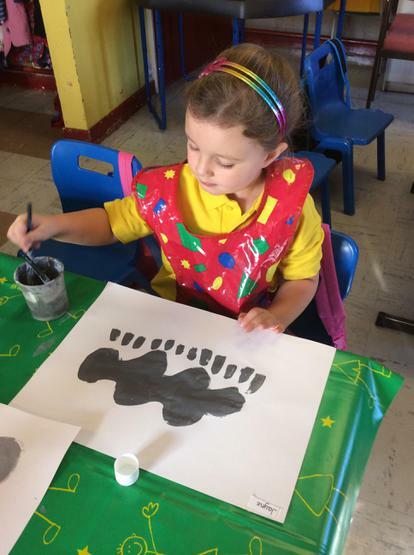 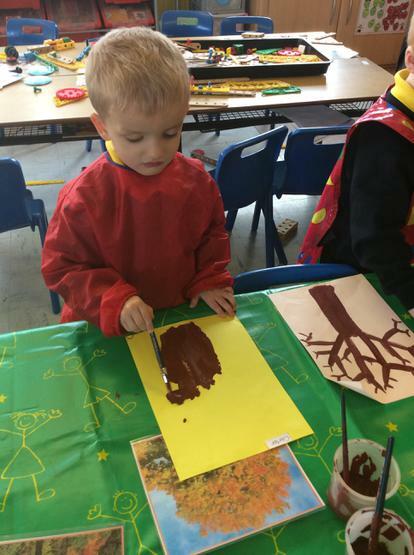 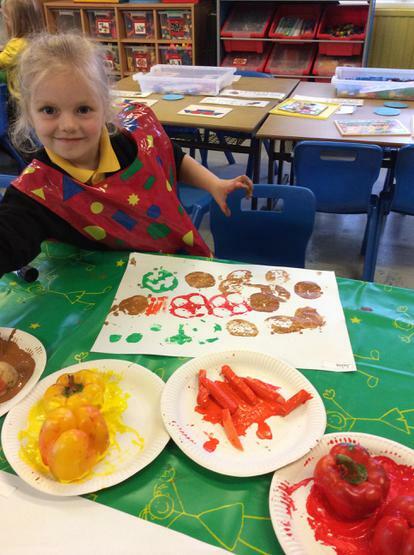 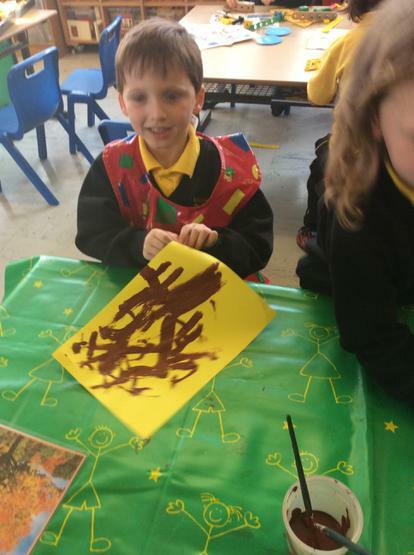 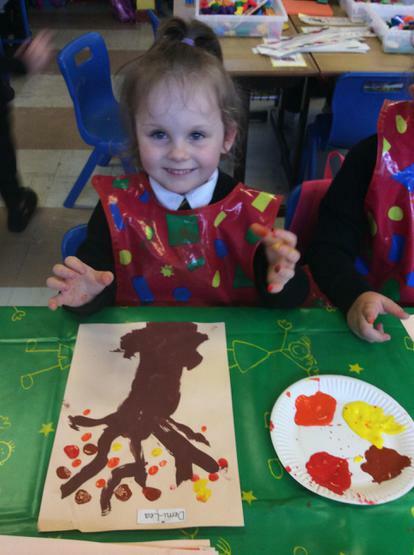 We have been drawing, painting, sorting,tasting and talking about different fruit. 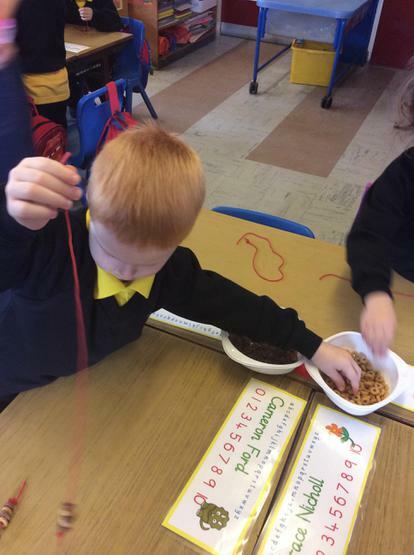 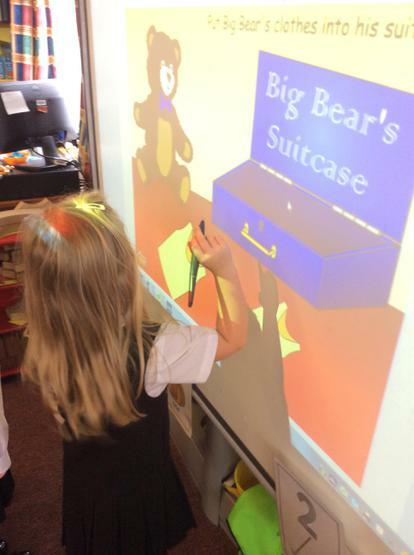 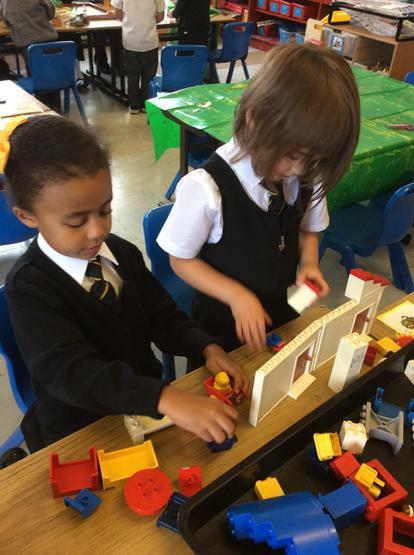 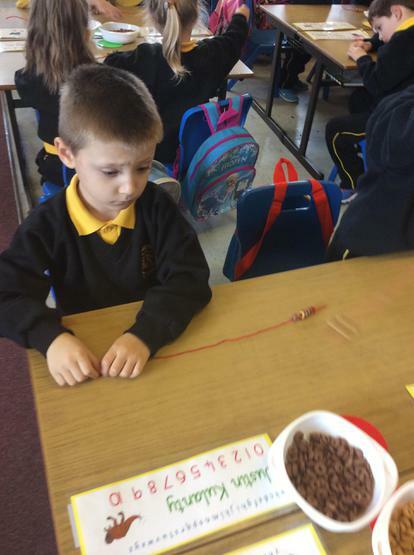 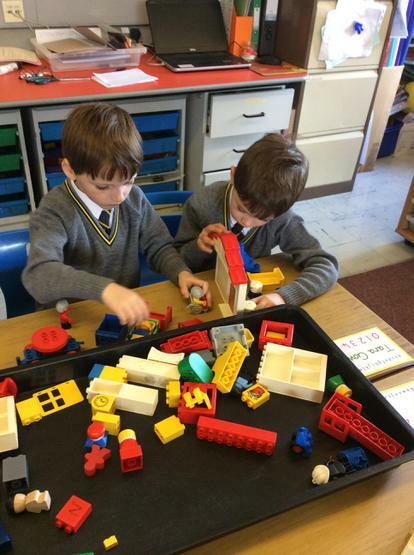 We have been learning all about number 2!